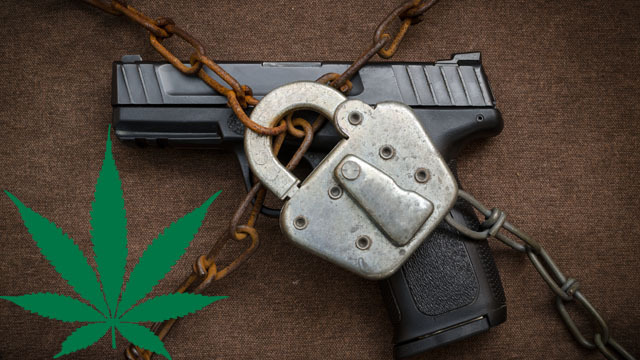 TALLAHASSEE, Fla. – An admitted alcoholic can legally purchase a firearm in Florida, but a recent change to a federal firearm transaction form makes it clear a person who has been prescribed medical marijuana might be giving up their second amendment rights. Everyone who buys a gun fills out ATF form number 4473. It asks nine questions about your life. Questions like are you under indictment, been convicted of stalking, a fugitive from justice, or mentally defective. Question 11E asks if you are an unlawful user of, or addicted to marijuana or any depressant, or narcotic. It comes with this warning: The use or possession of marijuana remains illegal under federal law, even if medical or recreational marijuana is legal in the state where you live. Gun dealers said a person legally prescribed marijuana and telling the truth would not be sold a gun. If you check box 11 E, basically it rejects my form, and I don’t allow you to purchase a gun,” said licensed gun dealer Jaime Chamberlain. 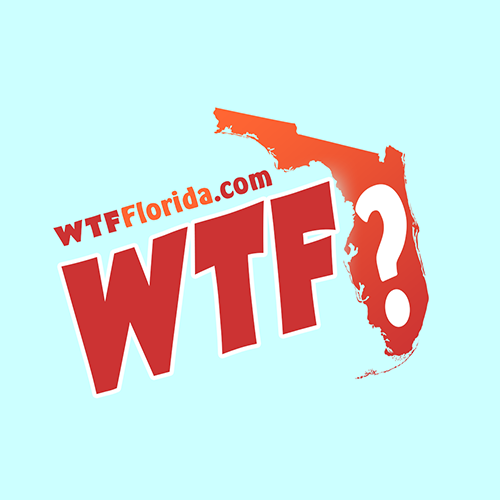 The names of people prescribed marijuana in Florida are confidential, except to law enforcement. It’s unclear if the Department of Law Enforcement will check those names against those people applying for gun purchases. Medical marijuana guru John Morgan said the federal law is stopping real progress, predicting the NRA would become pro medical marijuana at the federal level. The NRA refused to comment.